Ten Cash Management Tools That We Offer Part 2 - Bank of Southern California N.A. 6. Positive Pay – With Positive Pay, clients submit an electronic file of checks issued to protect their business against fraudulent activity. We then match this list against items that have been submitted for payment and present any exception items for your review and approval. Any checks that are not authorized by you are immediately returned without risk to your business. 7. 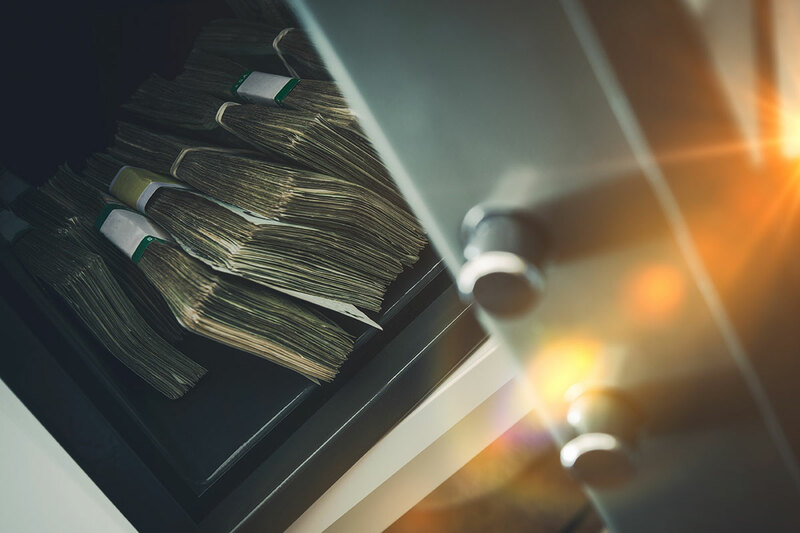 Cash Vault Services – Cash Vault Services with armored carrier allow you to securely deposit and receive higher cash volumes and/ or same day credit for cash deposits with safe deposit technology without ever visiting the bank. 8. Courier Services – We can arrange to have your bank deposits picked up daily or on a regular schedule to help get them to the bank in a timely manner. We know time is valuable! 9. Lockbox Service – Your check payments and related documents come directly to us for processing and are automatically deposited into your account. Through a simple online interface, you can view check images and other documents and retrieve reports and posting files. 10. Business Payment Automation (BPA) – BPA helps you automate your company’s payment activities. From managing invoices and related documents, to streamlining approvals and generating electronic payments, BPA saves you time, improves control, and helps secure your payments. At Bank of Southern California, experienced bankers will analyze your account activity and make recommendations to help implement the best liquidity and investment solutions for your business. If you want to learn more about these cash management tools, please visit Part 1 and our Cash Management page or contact us.